This is a shop that understands the seductive allure of the perfect pen. 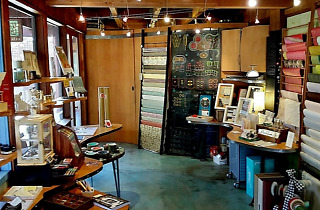 Owners Suzie McKig (aka Twig) and Serge Vigeant (aka Fig) founded their Berkeley paperie and printing studio in 2003. 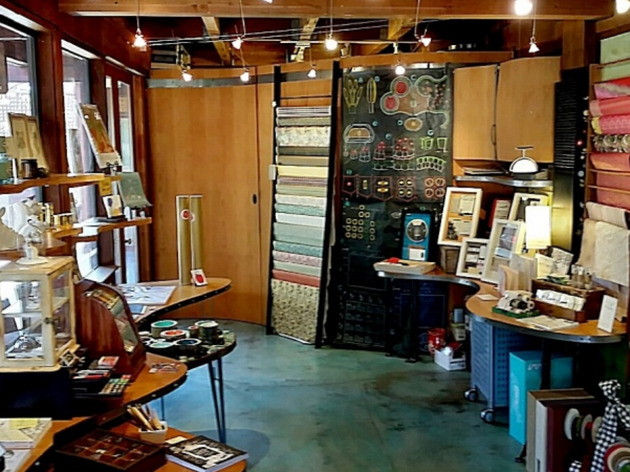 Though it’s located amid the Gourmet Ghetto, Twig & Fig’s high-end paper goods are no less tempting, from thick, high-end sheaths from around the world to artisan letterpress cards. In addition, you’ll find a shelf of leather-bound journals, planners, and notebooks, plus wax seal kits for special letters.